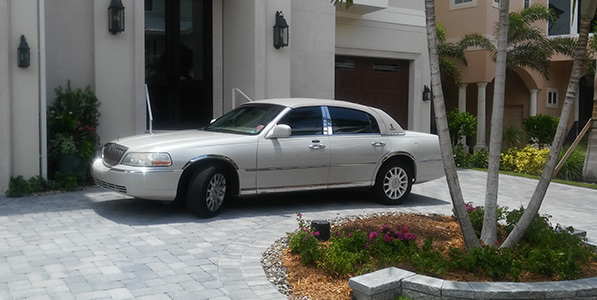 ABC Transportation offers private sedan, limo, and van service to the Southwest Florida area. Whether you want a ride from the airport or a night out on the town, we will provide you with consistent, reliable, and friendly service. Serving the Southwest Florida International Airport (RSW) in Fort Myers, FL and the Charlotte County Airport (PGD) in Punta Gorda, FL. ABC Transportation offers 24-hour service with advance reservations every day of the week to and from the area's airports. Our friendly and courteous drivers possess the knowledge, experience, and skills to ensure that you are given the best service possible, and that your travel is comfortable and worry-free. 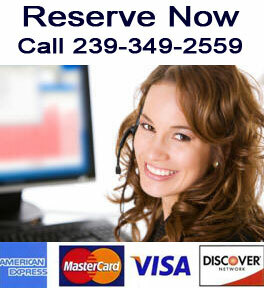 Please feel free to call us with any inquiries; we will provide you with friendly and knowledgeable assistance. Inquire about our rates to popular destinations, such as the Naples Grande Beach Resort and the Marco Island Marriott. 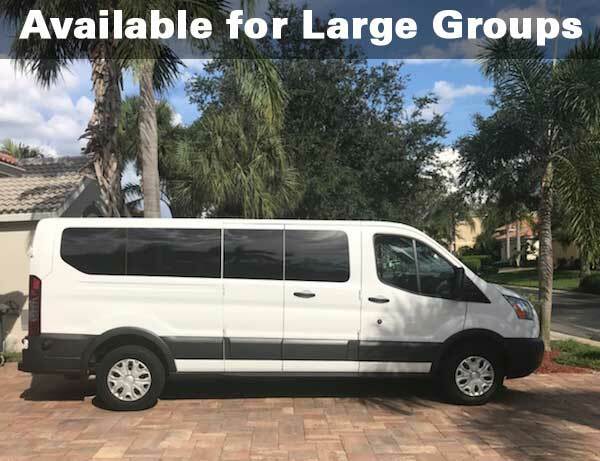 We offer service to all of Southwest Florida including Fort Myers, Cape Coral, Pine Island, Sanibel and Captiva Island, Fort Myers Beach, Naples, Marco Island, Estero, Bonita Springs, Punta Gorda, Port Charlotte, Boca Grande, Englewood, and Venice. Call us about travel to airports in Tampa, Fort Lauderdale, Miami, and Orlando.